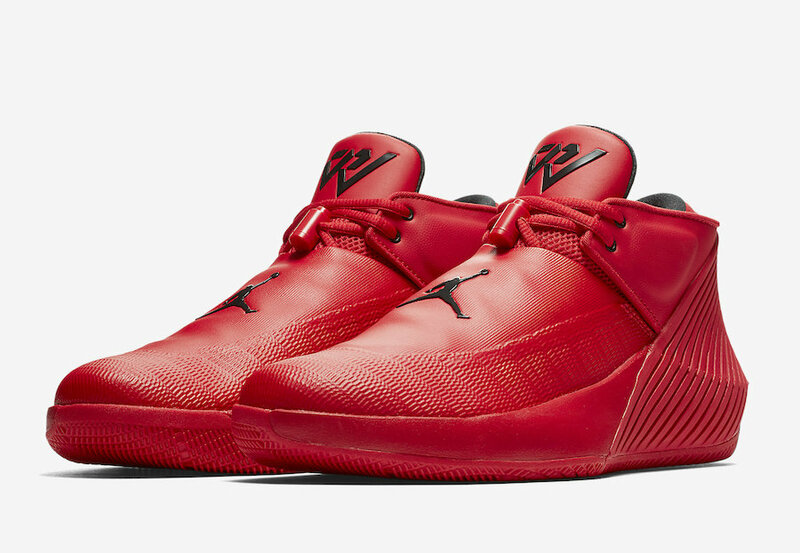 Jordan Brand will be releasing a new Jordan Why Not Zer0.1 Low colorway that comes in everyone’s favorite all-Red look. Dressed in a University Red and Black color scheme. This Jordan Why Not Zer0.1 features a Red leather and textile upper highlighted with Black branding throughout. 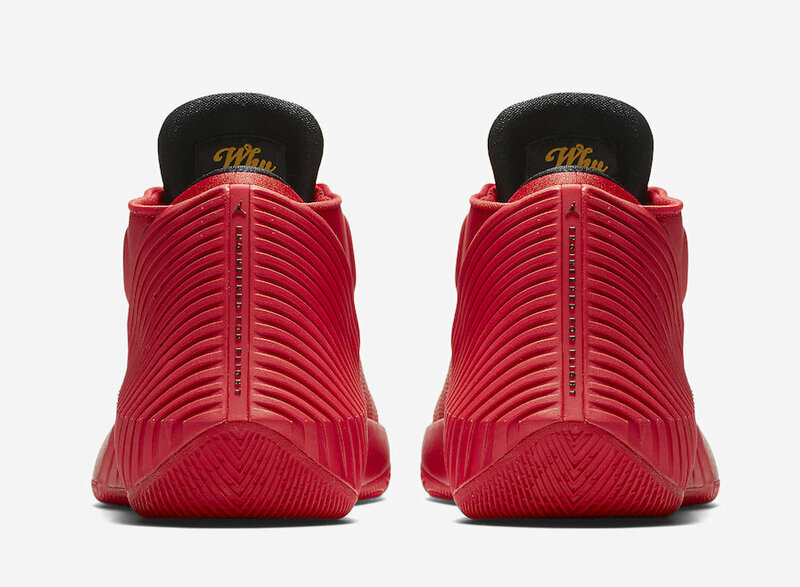 A solid Red rubber sole and “Why Not?” on the inner tongues completes the design. Look for the Jordan Why Not Zer0.1 Low “University Red” to release on September 12th at select Jordan Brand retailers and Nike.com. The retail price tag is set at $115 USD.